Oh, the endless trials of the aspiring home cook. Just as we’ve got our sourdough starters going, along comes another culinary challenge: the confit. The reality is that cooking anything confit is time-consuming, expensive and very messy. So why do we do it? It’s simple, the French – like the Chinese – understand that the taste of duck can be raised from good to the sublime by the expenditure of vast amounts of time, the application of highly developed expertise and the fastidious engagement of at least three distinct cooking processes. Confit also has a practical function. Stemming from the word confire, meaning ‘to preserve’, confit has been a traditional method to preserve meat (particularly pork, duck and goose) before the widespread availability of refrigeration. The initial curing flavours the meat, salting and cooking destroys pathogens and immersion in fat eliminates oxygen. The whole process creates an environment resistant to the spread of bacteria. 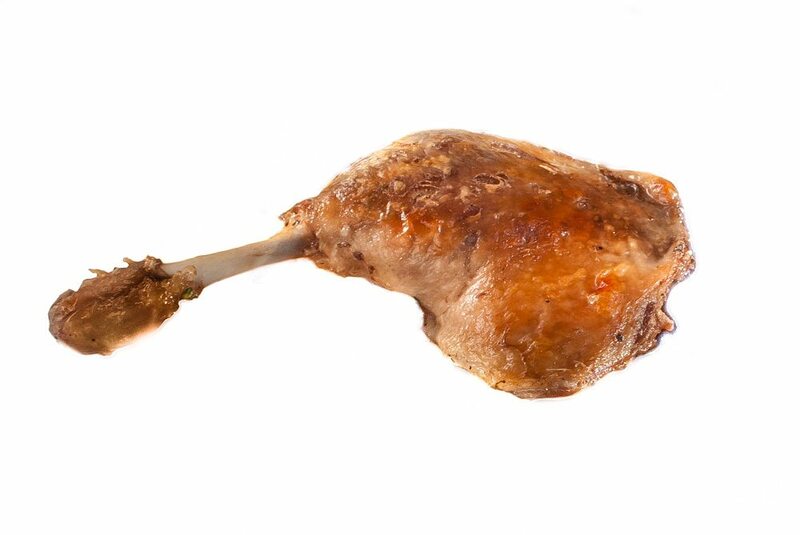 Of course now that refrigeration is commonplace, there is no need to confit duck legs. But if we did not confit our duck, we would be missing the rich, earthy, salty-game taste and meltingly tender texture that is unique to this preparation. It’s the same with many other preserved foods, sauerkraut and kimchi are classic methods of preserving cabbage, yet, however unnecessary the process, it doesn’t stop millions of people still preserving and enjoying their cabbage in this form. Clearly, preserving food produces additional benefits of new tastes, flavours and textures. 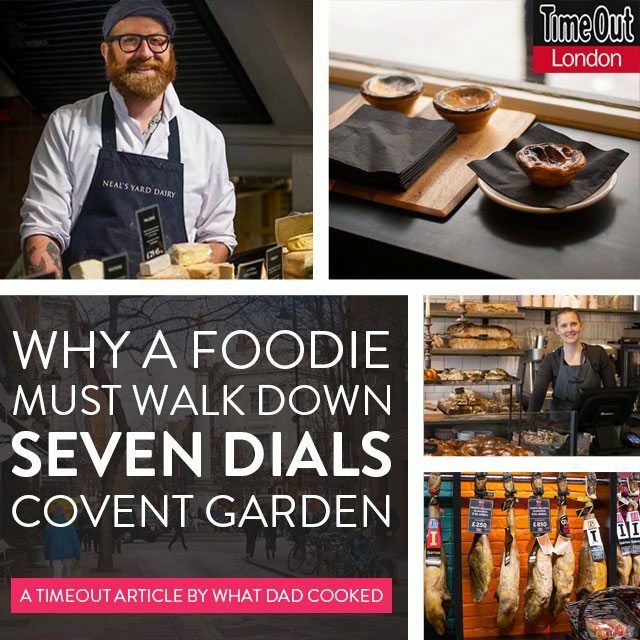 Think of pickled onions or eggs, raisins and prunes, pastrami and corned beef, dried and salt cod, beef jerky or Parma ham, candied fruit, jellies and jams, or kippers and finnan haddock – all preserved foods and all distinctly and enjoyably different from their fresh equivalents . Therefore, for the aspiring home cook, there is intrigue and pleasure in eating and exploring preservation methods of the past. We are quite happy to hunt down the essential graisse de canard and will think nothing of letting a solidified lump of duck legs and fat set-up home in the fridge for months. We may get the cooking temperature wrong, we are very likely to underestimate the amount time we need, and yes, fat does gets everywhere… But we we rose to the challenge, proud in the knowledge that yes, we can confit.